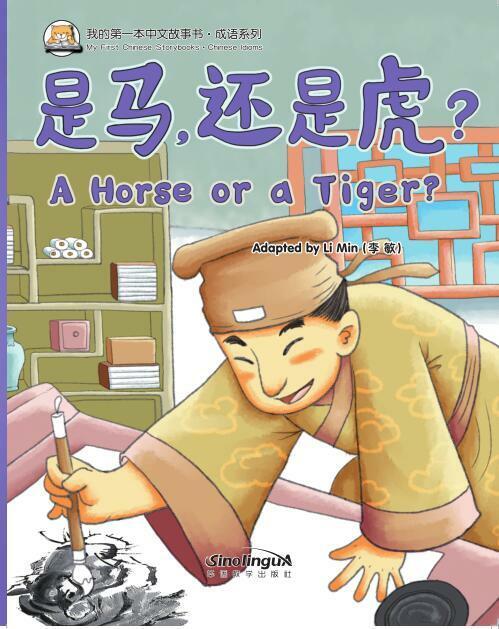 My First Chinese Storybooks: Chinese Idioms - A Horse or a Tiger? Stories that brought about some of the best known Chinese idiom have been added to this series. The author, and experienced teacher, selected these stories from ancient Chinese literature and adapted them to help young learners of Chinese appreciate the different ways of thinking by the individuals in the stories.